Learn the skills you need to practice Reiki at a higher level. 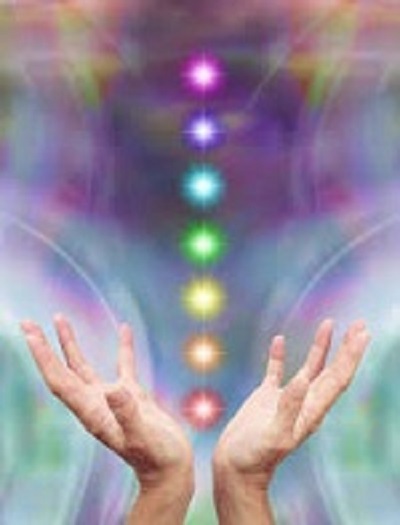 Reiki II is considered the “professional” level of Reiki. In Reiki II you will learn the basic Reiki symbols and deepen your understanding of Reiki in general and how to utilize it in your life & for others. A full manual, attunement, and light lunch is included.